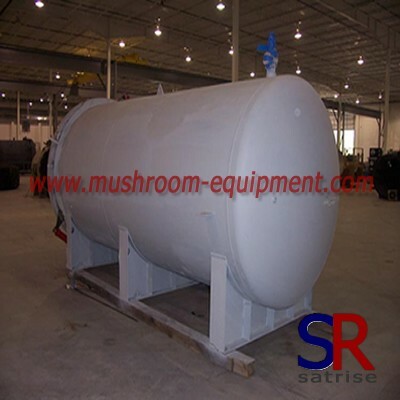 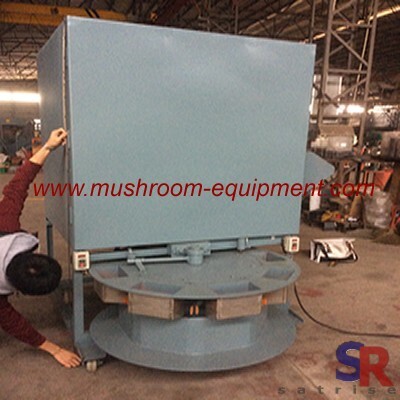 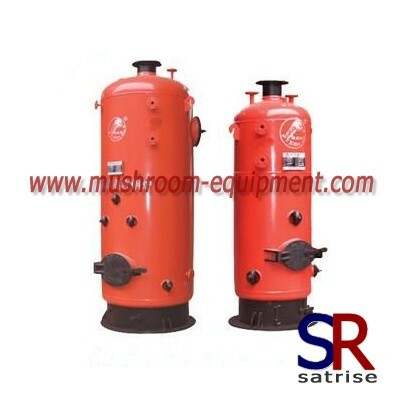 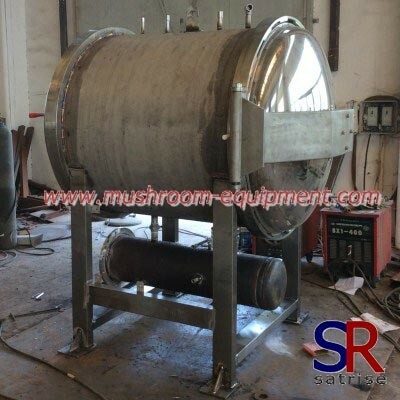 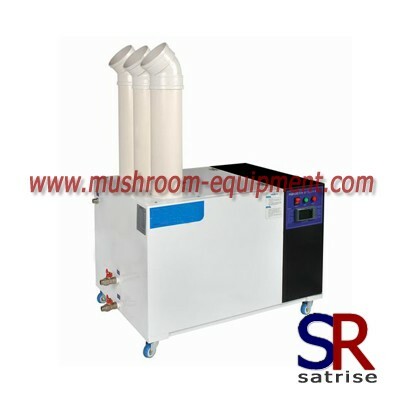 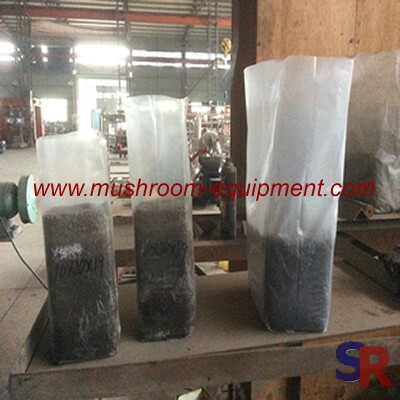 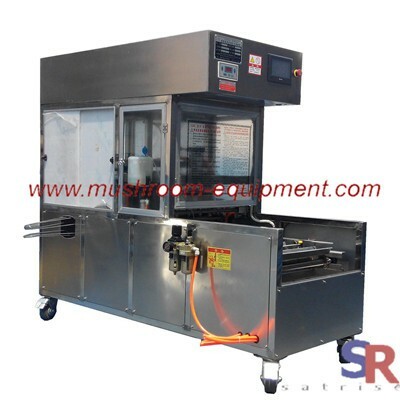 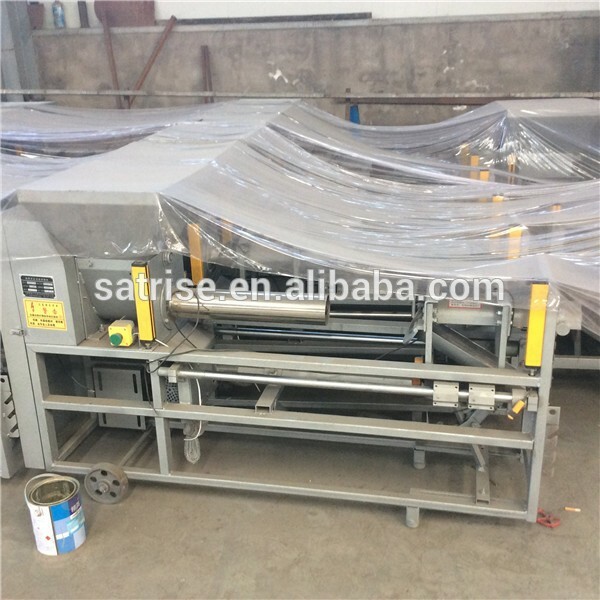 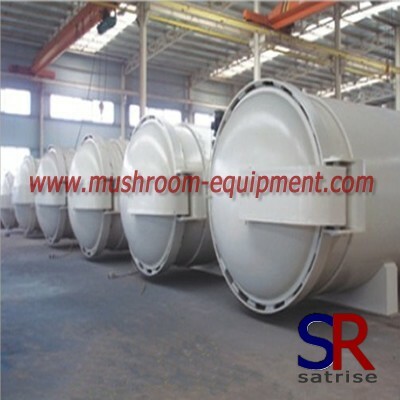 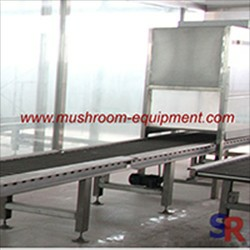 The mushroom grow rack is mainly used in the process of mushroom grow. 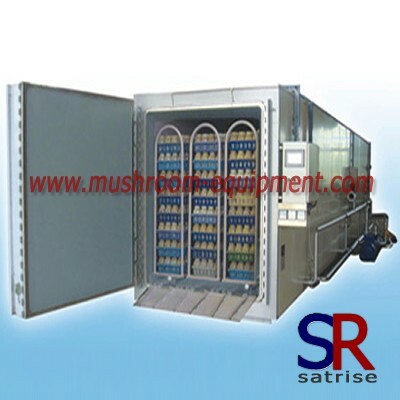 After you vaccination work in grow bottle or grow bag, you can put the bottle or bag on the metal rack. 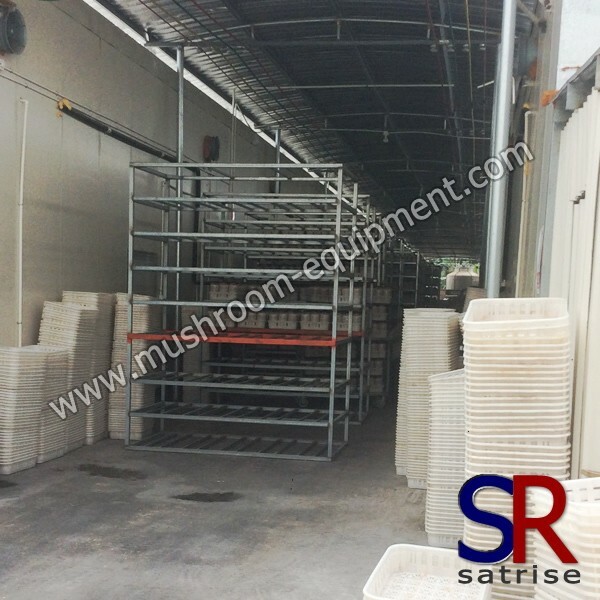 According to your mushroom house, you will decide the tier quantity and height for each layer. 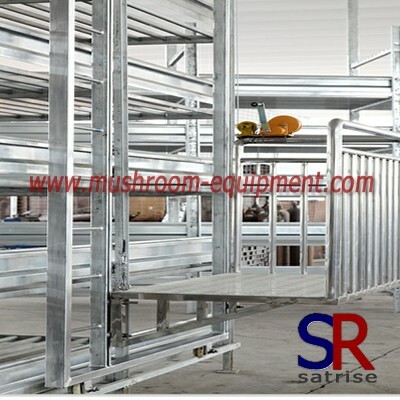 The dimension for mushroom grow shelf can be customized as your request. 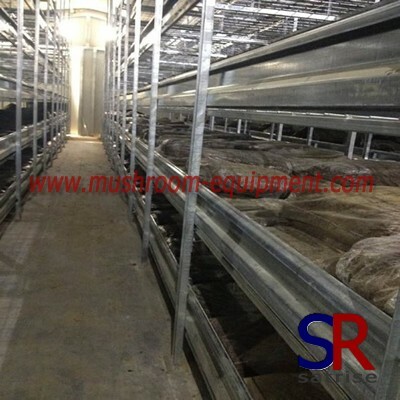 Of course, you can add four trundles bellow the rack. 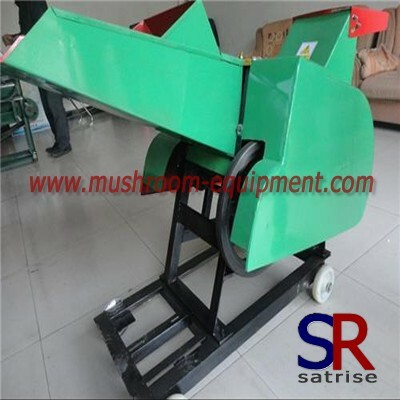 You can put it anywhere.